The worldwide community that creates open source software (OSS) puts open source software on the cutting edge of technology and delivers a high level of security, since bugs and security holes can be quickly found and remedied. The following are examples of OSS, with personal interviews with the founders, co-founders, or designers. 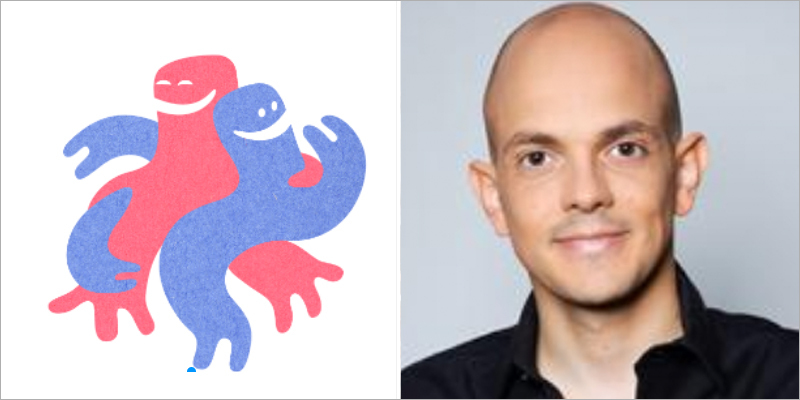 After working for ten years with multinationals and networks that are at the forefront of social change, Fabio co-founded Breathing Games. Passionate about the capacities of teams to self-organize and about inner transformation, he has been exploring practices that favour collective wisdom. He holds an Executive Masters in Human Systems and does research on Health Commons at Concordia University. What is Open Source Software? For me it is the same as free software but with a focus on accessibility to the code rather than freedom of users. Why is it important? Transparency limits collusion. What changes do you hope it will bring (for your country/region)? More open collaboration driven initiatives? What is the future of Open Source Software? More respect for the contributors and creators? Jeff has 30 years of commercial Internet experience, from the early 1980’s with a DEC OEM of packet switches to the first commercial ISP, UUNET Technologies, in the 1990’s. At UUNET, Jeff ran Sales, Service and Installation from a half dozen employees to over a thousand. He is a serial entrepreneur and angel investor with portfolio companies sold to Microsoft, Cisco and others. More recently, Jeff has served in a series of leadership roles in open source software and hardware companies working in 3D printing and other CNC, notably MakerBot, Industries. He currently is an advisor and board member for several emerging startups in the field. Jeff holds a BA in Economics from Trinity College in Hartford, Connecticut. What is Open Source Software? Open source is software that you can download and change or build upon to create something new. ISC has been developing and publishing open source for the Internet since 1994. When we publish an update to open source that we maintain, thousands of copies are downloaded from the ISC.org web site. Some of those end up modified, and republished, for example by LINUX or UNIX operating system publishers. Thousands more copies are downloaded by their users, and some of those users change the software yet again. Some users send their changes back to ISC and suggest we incorporate them (this is known as pushing your changes upstream), so that the next time we publish changes, their contributions are included, and spread throughout the user community. Why is it important? Open source is a way of sharing human knowledge. When you build on open source components, you don’t waste energy ‘reinventing the wheel’ so all of your energy can go into new invention. 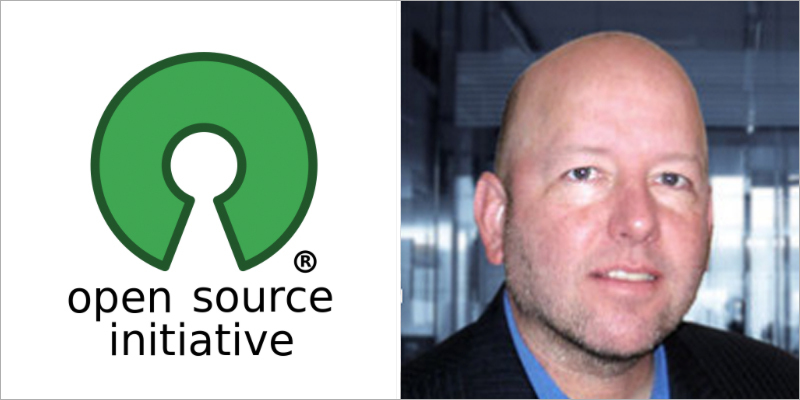 Open source is significantly responsible for the productivity and rapid pace of change in software. Many dozens of commercial products and other open source projects have incorporated and built on ISC’s BIND and ISC DHCP open source, creating tremendous value because they didn’t have to re-implement the basic internet protocol building blocks implemented by that software. What changes do you hope it will bring (for your country/region)? Open source, combined with the Internet Engineering Task Force, a collaborative effort to develop open standards for the Internet, enabled the development of the Internet we have today. Most of the software used for basic internet connectivity is available as free open source. If it were not, the less well-developed regions of the world would face much higher economic barriers to participate in the Internet. Open source is a substantial enabler for the continued development of the Internet in regions where access is limited. The open source that powers many Internet services is also critical to the freedom and openness of the Internet. When you can download and inspect the software that implements the service, you can determine whether user privacy or access, or data integrity is compromised by that implementation. ISC helps to support the open Internet all over the world, not just in one region. 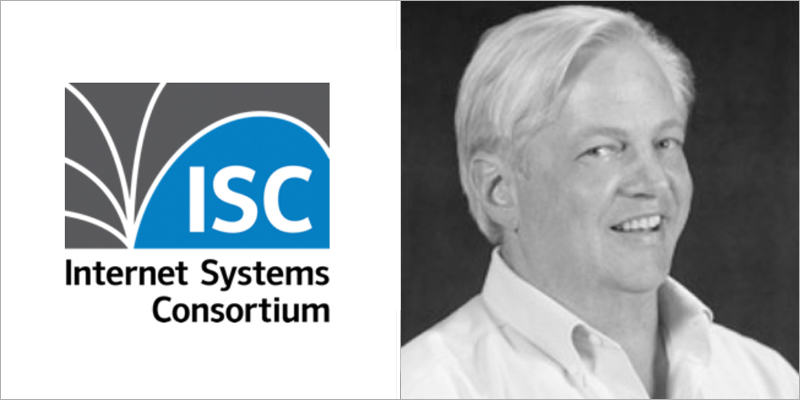 ISC’s role has been not only in developing open standards and open source that implements those standards, but in deploying free, non-commercial network infrastructure services built on that open source and those standards. What is the future of Open Source Software? Open source powers the software world today. Everything significant that’s new in computation seems to arrive as an open source implementation. If it doesn’t start out that way, it won’t be widely adopted or implemented until there is an open source implementation available. Open source software is a major shared asset of modern society, but one we haven’t yet figured out how to support or maintain. It is a classic example of the tragedy of the commons. The need for investment in sustaining existing open source is only just beginning to receive the attention it deserves. Heartbleed was a wake-up call to those who rely on open source that they also need to support it. Historically much open source was developed with little formal support. Open source projects that have a critical role due to widespread reuse need correspondingly broad financial support to remain both robust and open. The ‘business model’ for open source development and maintenance is still an unsolved problem. What is Open Source Software? If we look up the definition of Open Source Software we’ll learn about the source code is available, about how experts can analyze the source code and find problems. And that’s certainly very important for our society. Nevertheless, despite its fundamental importance, we aren’t here because of those. Nowadays Open Source transcends all of these, it’s gone beyond any engineering field has before. Together with the Internet, the fact that the source code is available allows us to turn each and every bit of software into a showcase where anyone in the world will be able to find whatever he is the most interested in. And improve it. Why is it important? To create the best products we need to find the most motivated people in the world and anyone who has lived in society will know that they are scarce. What better way to reach out to them if you let any motivated people reach out to you? When we want to create any product, we never intend to start from scratch. We want to get it in the hands of our people as soon as possible. Having thousands of solutions to get inspired with, solutions that we can tweak to make our product instead of having to spend all our budget replicating whatever someone else is doing, is very powerful. If we get to mix these two, we’re onto something big. What changes do you hope it will bring (for your country/region)? I don’t really need to hope that far. Open Source is omnipresent on our society. Our phones are running it, many of our laptops as well, most startup companies base their products on Open Source technologies. There’s certainly much more we can do, but the revolution is here and it’s our job to make the best of it. There’s certainly some fields where we should see far more adoption. Few fundamental ones come to mind such as education and health care, and some spaces where having stronger solutions would empower us collectively, such as real time communication. Step by step. Rome wasn’t built in one day. 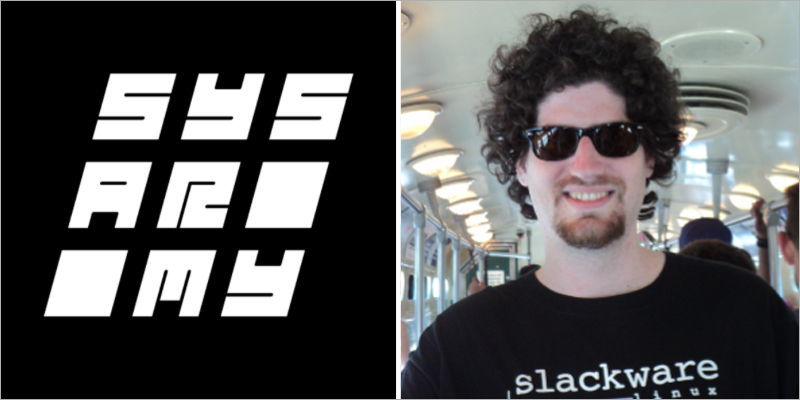 What is the future of Open Source Software? The future of Open Source Software is most likely whatever the future of Computer Science is. Open Source Software is here to stay and certainly will continue evolving as the state of the art tools are built with it. Nevertheless, this is something we need to help from both the community and from the industry. We need to encourage people to hack, to tinker, to play around with things and make them their own. It’s when we control the technology that we can make the best out of it. 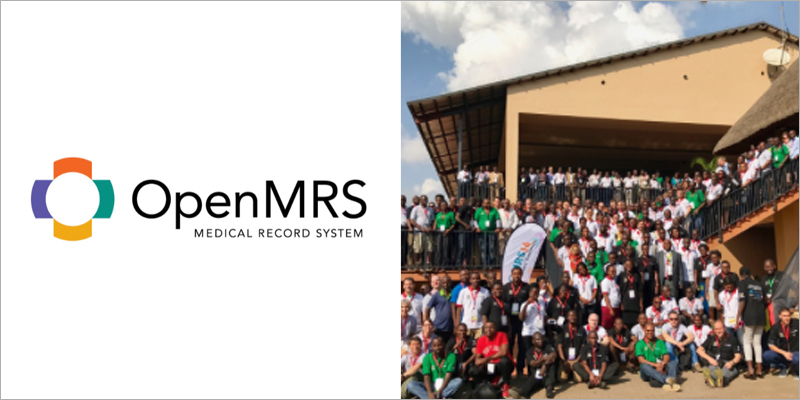 OpenMRS is an open source EMR and global community of volunteers seeking to improve better healthcare delivery within resource-constrained areas. OpenMRS is a software platform and a reference application which enables design of a customized medical records system with no programming knowledge (although medical and systems analysis knowledge is required). It is a common platform upon which medical informatics efforts in developing countries can be built. The system is based on a conceptual database structure which is not dependent on the actual types of medical information required to be collected or on particular data collection forms and so can be customized for different uses. OpenMRS is now in use around the world (see the OpenMRS Atlas), including South Africa, Kenya, Rwanda, Lesotho, Zimbabwe, Mozambique, Uganda, Tanzania, Haiti, India, China, United States, Pakistan, the Philippines, and many other places. This work is supported in part by many organizations including international and government aid groups, NGO’s, as well as for-profit and nonprofit corporations. Adopting (open) community practices of development. Getting developers to share code before it’s “ready”. Teaching (pay it forward! ), since we’re all in this together. Why is it important? Freely available software gives resource-constrained areas access to helpful tools, in order to accomplish their ability to deliver better healthcare. It allows developers to give back to society and improve the community of learners and educators. Lastly, we think that the open source environment challenges developers to think about code in a way that is useful to many, which strengthens their ability to develop more robust code. This collaboration allows for more rapid and highly specific improvements to be made because of the increased work capacity. What changes do you hope it will bring (for your country/region)? OpenMRS creates the tools for better medical record keeping. These records provide more information to help healthcare providers deliver better patient care, and helps Governments make informed decisions, resulting in nationwide improvements to healthcare delivery. Open Source also goes beyond any region or country because it helps bridge gaps to create a global community. What is the future of Open Source Software? The future possibilities of Open sourced software is endless so long as there are people with shared interests and passions to help others. Open source will continue to grow and influence best-practices for software development. Instead of choosing whether source code should be made open, people will default to open source development and choose to close their source only as exceptions to the new norm. As global internet access increases, needs of local communities will become more apparent, requiring open source best-practices for their needs. What is Open Source Software? Open source software is software that can be freely used, changed, and shared (in modified or unmodified form) by anyone. Open source software is distributed under licenses that comply with the Open Source Definition, guaranteeing software freedom. Only software distributed with an OSI Approved Open Source License should be labeled open source software. What changes do you hope it will bring (for your country/region)? The open source model has a lot to offer the world, and we’re excited to see its continued adoption, not just in government and business–which provides access to a tremendous amount of resources–but also among non-profits, NGO’s, schools and even entrepreneurs.The same software infrastructure that enables multi-billion dollar corporations and government across the globe, also supports creative entrepreneurs and their startups, and the smallest of nonprofits working to improve the lives of people around the world. We’re grateful for the support of our corporate sponsors and their investment in open source communities, and we’re inspired by our affiliate members implementing and extending open source software as part of their mission to better lives and grow communities.But using open source is only the beginning, real change happens when one contributes. Participating in open source projects and communities changes how individuals and organizations behave, what they value and how the define success. Transparency, collaboration and co-creation don’t just result in better software, they create better organizations: more responsive to their communities through shared needs and shared solutions. Open source isn’t just about changing how software is made, it about changing how organizations behave.And the open ethos is not just applicable to the software industry. The same model can, and is being applied to education through open textbooks, opencourseware and open courses, to government with greater expectations for increased citizen participation, collaboration and decision making and, to science by making scientific research, data and dissemination accessible to all levels of an inquiring society, amateur or professional. What is the future of Open Source Software? For much of the history of open source, discussions and activities revolved around providing evidence of open source software’s legitimacy as a viable alternative to proprietary software, as well as the viability of the non-traditional communities of practice that support its development.Today we’re seeing greater interest in non-technical activities related to community development and management. Unfortunately we’re also seeing greater abuse by nefarious organizations hoping to co-opt the open source movement, promoting “fauxpen source software” (software which described as open source, but is not distributed with an OSI approved license) in order to capture market attention, or undertaking “open washing” (to spin a product or company as open) while not engaging authentically with their community.Clearly open source software has won, and we hope to see a future where communities authentically engage across multiple disciplines through shared principles and practices, e.g. open textbooks, citing open science, created and delivered via open source software, in open courses. Together these initiatives inform one another, improving both process and outputs, as new models evolve and emerge from shared values. Sysarmy is the Argentinian SysAdmin Community, who brings together all IT professionals for knowledge exchange and fun. What is Open Source Software? Open Source Software is one of the most important things that happened in the last 40 years, which has propelled industry growth in a way no other software model could have. Why is it important? It allows and fosters collaboration and transparency. It promotes equality and community. In the traditional software model, companies have the power and push software down to the consumers who don’t know how is that software made or what is it really doing. With Open Source Software anybody can read the code, modify it and publish it again. What changes do you hope it will bring (for your country/region)? We’d love to see more Open Source Software in the government and educational system. Open Source Software is also usually cheaper than closed software, which is vital for emerging countries, like Argentina. 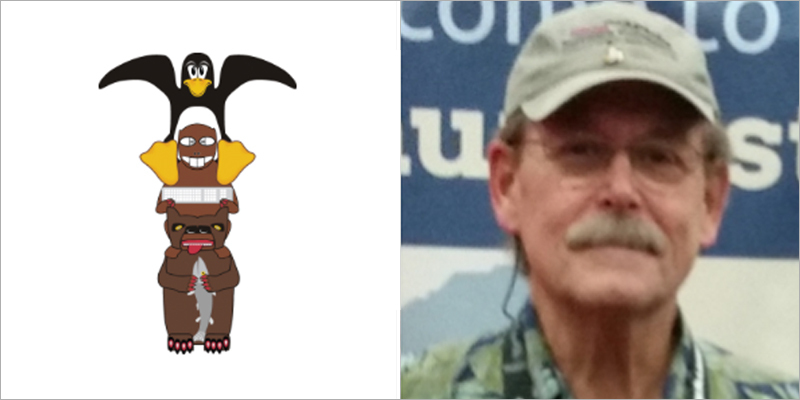 What is the future of Open Source Software? More adoption from big companies. In the last couple of years we saw an incredible turnaround in the industry, as big corporations started to adopt OSS. We think this trend will continue with more and more companies realizing that OSS is the best way to produce quality software. Albin Mathias serves as Powering Potential’s Country Director, coordinating Educating Through Technology programs in remote secondary schools across Tanzania. He worked as a physics and chemistry teacher at Banjika Secondary School, and also conducted technology training events at Banjika, Noonkodin and Oltoroto schools introducing computers to middle and high school students. 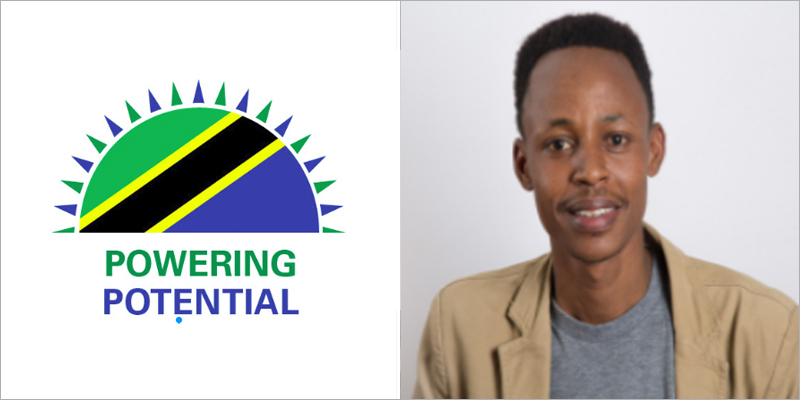 Albin holds a Bachelor of Engineering degree in Information Systems and Network Engineering from St. Joseph College of Engineering and Technology – Dar Es Salaam. He was born and grew up in Arusha in the north of Tanzania. He went to Tanga Technical Secondary School in 2002 and then to Old Moshi High School in 2006. Albin is an energetic and ambitious person and has a responsible approach to any task that he undertakes or situation that he is presented with. He is excellent in working with others to achieve objectives, has excellent problem solving skills and is eager to be challenged in order to grow and improve his communication and professional skills. Powering potential is providing access to technology to remote secondary schools across Tanzania by Installation of Power Efficiency Raspberry pi computer and use open source software. The students and teachers are given access to technology, learning from unlicensed education resources and use of open source Programs. The Raspberry pi configured with Rasbian image which is loaded with other open source software for students learning. The use of open source software provide technology sustainability to public schools which has limited resource to licensed software. What is open source software? To my perspective the open source software can be explained as program or software developed and shared to public. The approach which gives other developers and expert chances to bring in their inputs to improve. The free access to software to end users or consumers and the feedback given increase chances of future improvement of the software. This freedom of software bring sense of ownership and commitment to other developer and consumer to give feedback. Why is it important? I think open source software is very important as it give freedom of access of technology to everyone the fact that the source code is freely published, the users of the product will discover and give feedback to correct or correct the defects. The approach provides a chance of learning and increase future developers and engagement of more expert to developments. What changes do you hope it will bring (for your country/region) I hope the open source software will bring chances to more developers in my Country also increase productivity through use of technology that is unlimited and available to everyone. What is the future of open source software? Future open source software will be innovation and ability to correct software and customize to meet demand. What is open source software? OS Software makes it’s source code available so any developer can access and modify or improve the software. Why is it important? 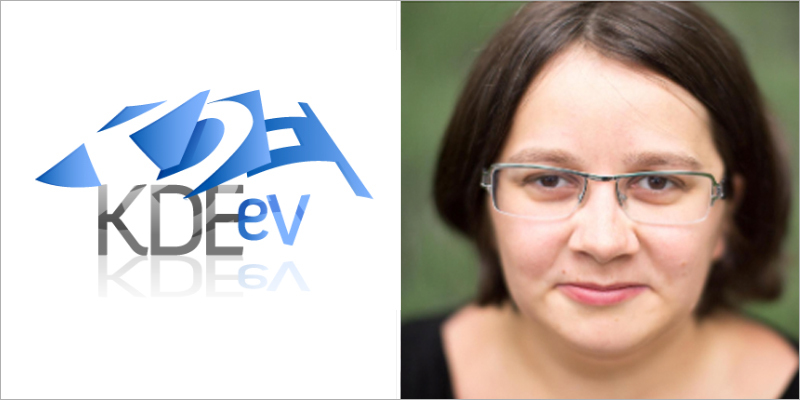 So people throughout the world can use, modify and improve software for the collective benefit of society. What changes do you hope it will bring (for your country/region)? Hopefully it will foster a sense of creative and open sharing of knowledge thereby improving the livelihood for all. What is the future of open source software? By its very nature of openness it can only evolve and grow.